A Mortgage loan involves a series of critical tasks. 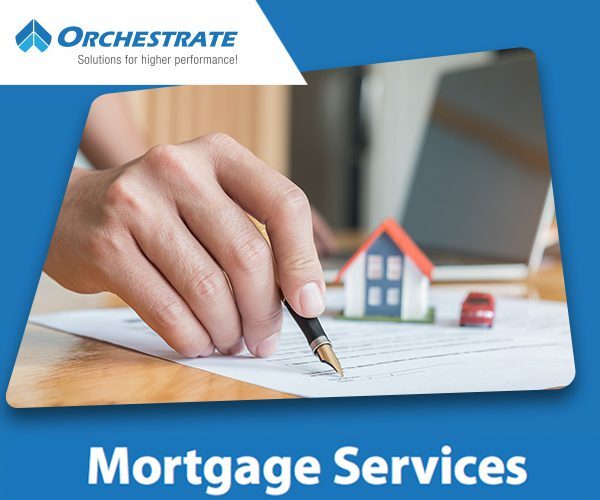 Mortgage servicing is one of the primary aspects of the process that deals with loan payment collections and similar services related to mortgages industries. It also covers the mortgage-backed securities, which are essentially used during high-value transactions. Being a specialized task Mortgage servicing often requires the expertise of a dedicated third-party known as the servicer, who handles the day-to-day tasks of administering the loan. As it’s an essential responsibility, lending institutions might be prompted to hire one or more for the purpose. The servicing process is carried out based on stringent rules, which are updated by the designated authorities from time-to-time. Apart from this, there are many other facts about mortgage servicing that are discussed below. The lender and the servicer can enter into a contractual agreement through which the lender sells the rights to service the customers to the servicer. Such an arrangement is known as the Mortgage servicing rights (MSR). 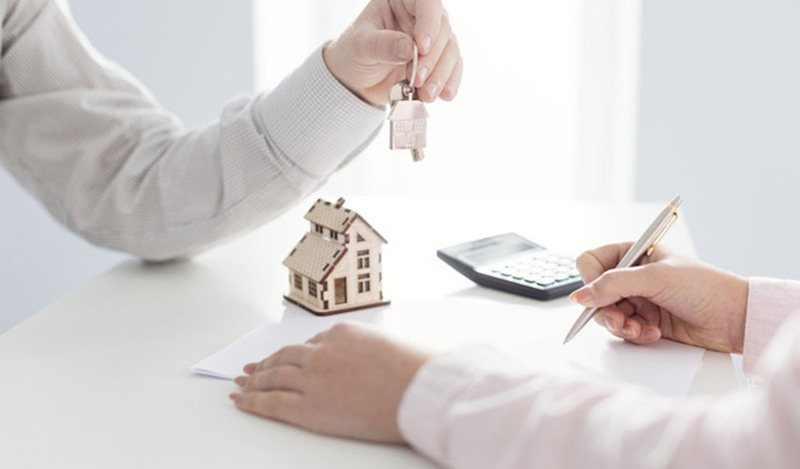 Owing to the complexity of the Mortgage Process even the simple process can turn intricate when the payments have to be divided and categorized as partial payments, fees, taxes, surcharges, delinquent accounts, etc., which can lead to errors and confusions. As per the MSR, it’s the servicers who now have the responsibility to decide these details, which requires them to be prepared with a contingency plan, especially during a crisis such as the recession. Though the process of mortgage collection and payments sounds simple, it can get quickly get complicated if it is not handled as per the set rules. It all starts, when an applicant gets the mortgage loan approved by the lender. Now when the borrowers make a payment, part of it goes into paying the interest on the money that was borrowed, while the rest repays the borrowed amount. One of the ways to handle the situation is by adhering to the rules, and improving them, if necessary. However, when the new rules are proposed, the public has to get an opportunity to comment on them. These rules would be considered and finalized only after they are reviewed, as it is mandated by the Dodd-Frank Wall Street Reform and Consumer Protection Act. The essential standpoint of the new rules is that they have to protect the consumers’ interest. Also, they need to get synchronized with other rules existing while being implemented. Moreover, the rules are required to have minimal bearing on the mortgage investors and the lenders, while ensuring they do not cause a burden on the industry. When Servicers collect the information, they are required to have a policy framework to ensure that enables them to manage the information provided to them by the borrowers. Also, the framework extends to the assurance of providing maximum security to the information which they have received in form of important documents from the lenders as well. Servicers are also required to provide an error resolution to the borrowers in case mistakes are identified, and get them fixed with due diligence. Apart from fixing the errors within a set timeframe, the servicers are also required to have a system in place that enables them to provide them the info requested by the borrowers. Usually, they would be required to provide various details on a borrower’s Monthly mortgage payment such as clear billing statements including information on the loan, amount due, and application of past payments. Before the first-rate adjustment, which can result in an increase in the customer’s monthly mortgage payments, the servicers provide a prior notice of 6 to 7 months. These intimations before interest rate adjustments can help the customers to get ready to cope with the hike in the payments, and avoid any misconceptions. There is also a special method to deal with the delinquent borrowers back on track requires early intervention, which can start in form of timely notices as well as be gathering information about the options to extract the amount. Moreover, it’s the responsibility of the servicers to ensure the delinquent borrowers are able to contact the right people to get information and take steps to avoid foreclosure. They also have to appropriately review the applications for loan modifications or other options to prevent foreclosure from borrowers who are irregular with their payments. Apart from these responsibilities, servicers should be vigilant about the predatory lending practices by the lender. Predatory lending is about imposing unfair loan terms on a borrower and includes the efforts to convince a borrower to accept unfair terms, either through coercion or deception. When borrowers end up subjugated to predatory lending, the servicers have to take the appropriate initiatives to find the best possible solution that protects the interest of the borrower.